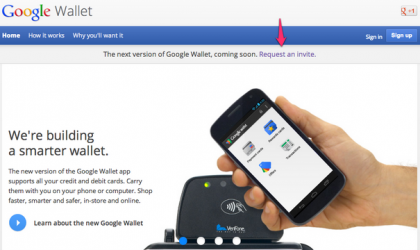 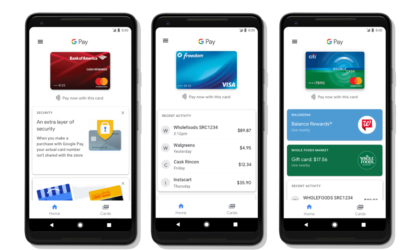 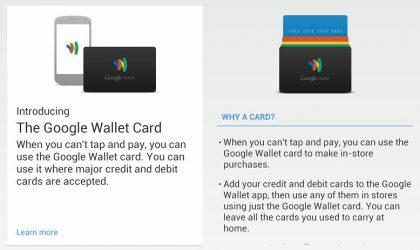 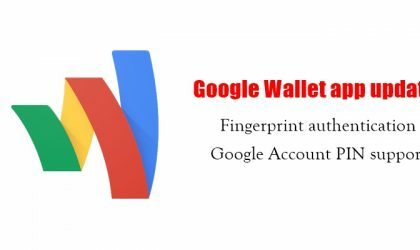 Google planning physical Google Wallet card? 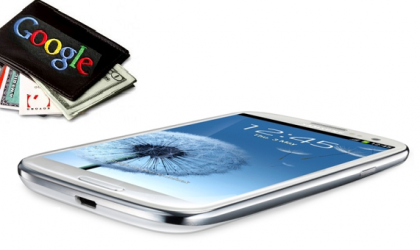 Turkcell’s Sim-based Mobile Wallet solution allows even Feature phones to pay using mobile. 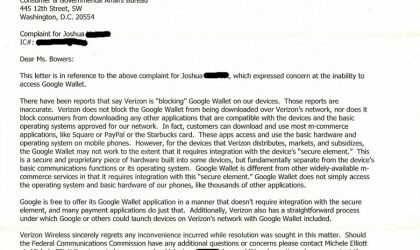 Smartphone who? 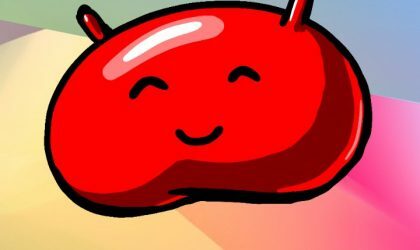 Android 4.1 Jelly Bean Applications and Install Using CWM. 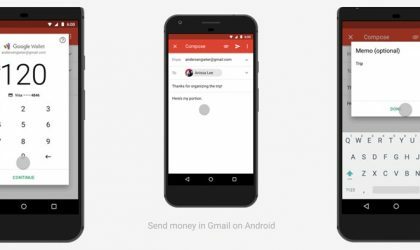 Problems With Apps Already Fixed!